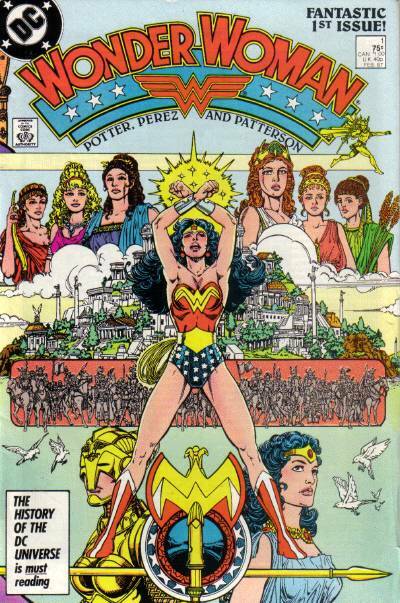 Wonder Woman: Tale As Old As Time - It's Wonder Woman month at Blastoff Comics, and I dived into stories about the Amazon with George Perez's Gods and Mortals. I loved it and had a few things to say. Fully Operational Fandom: Star Wars at Dragon Con 2013 - One of the coolest parts of Dragon Con was the fan run panels and Star Wars was no exception - plus there were tons of costumes! Read about all the awesome stuff I saw at the StarWars.com blog.